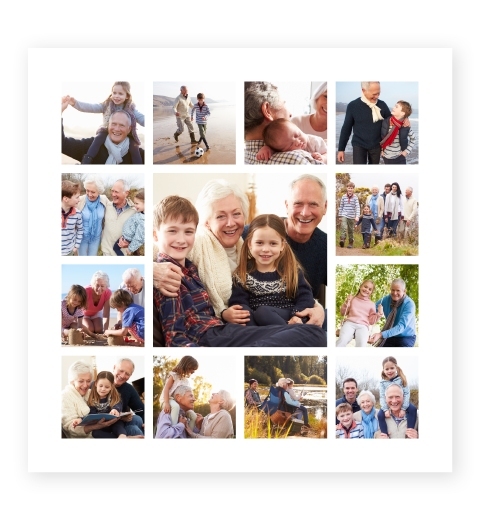 Because memories last a lifetime. 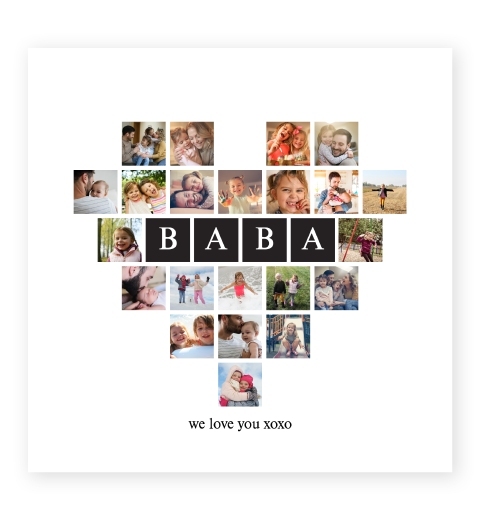 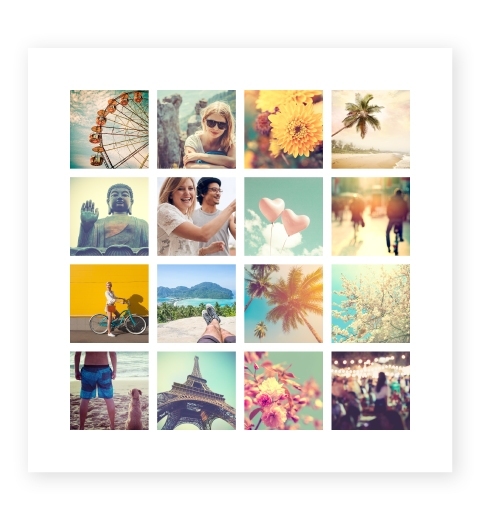 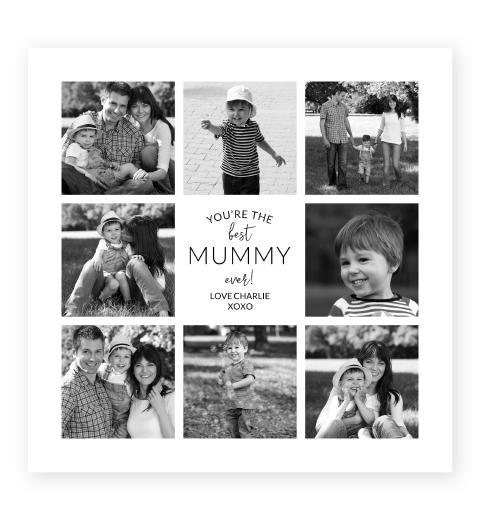 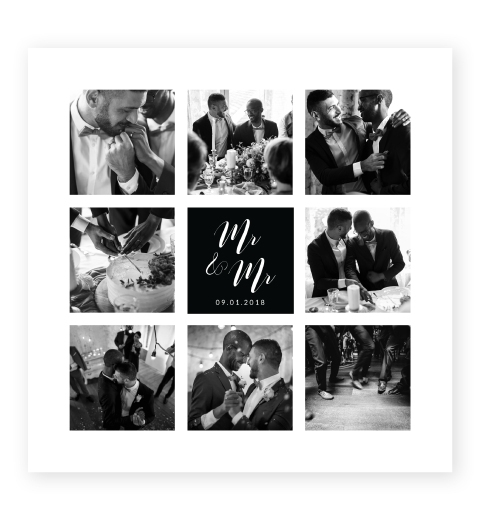 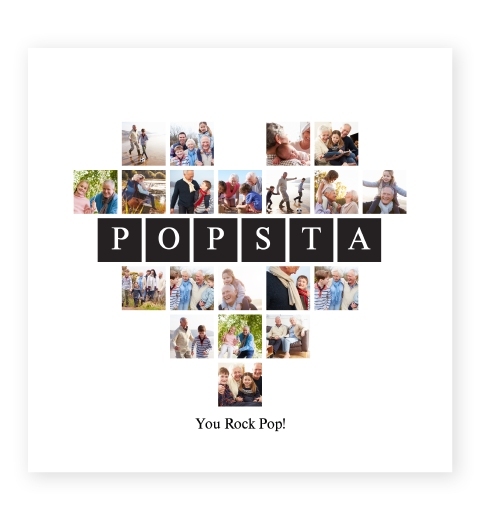 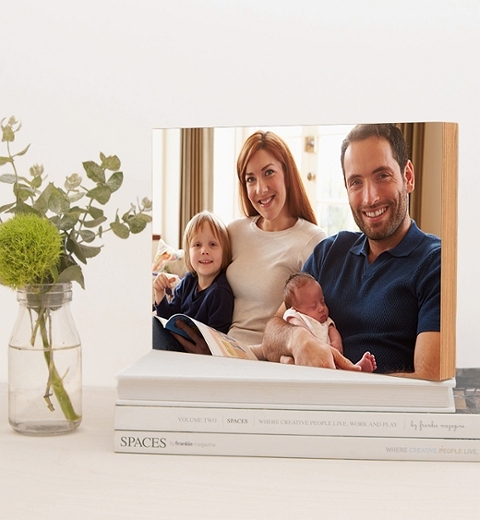 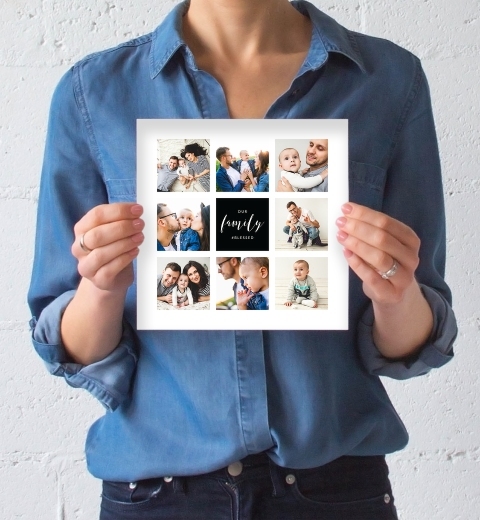 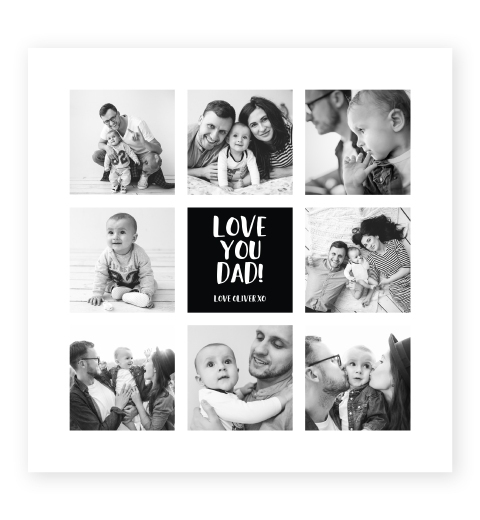 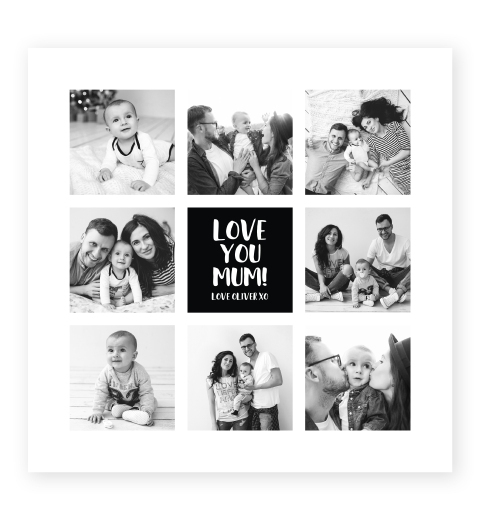 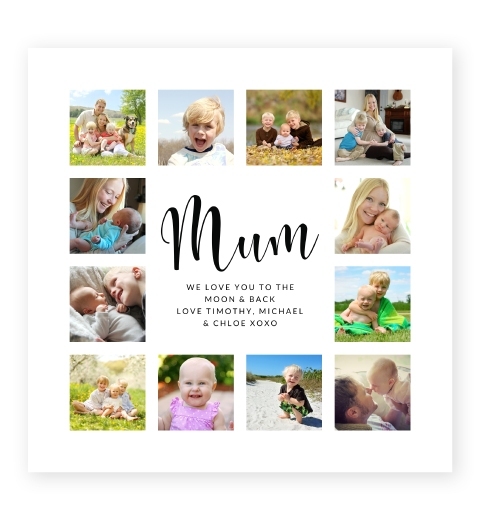 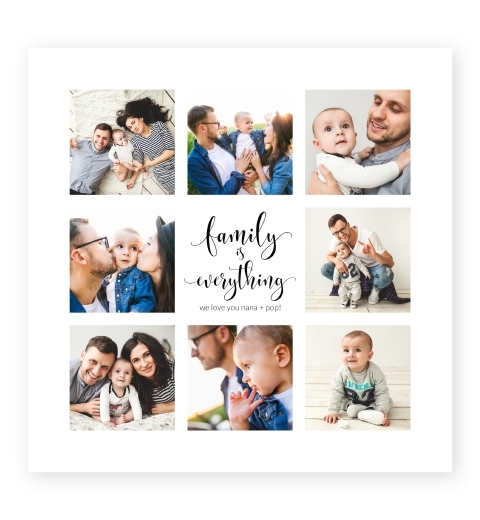 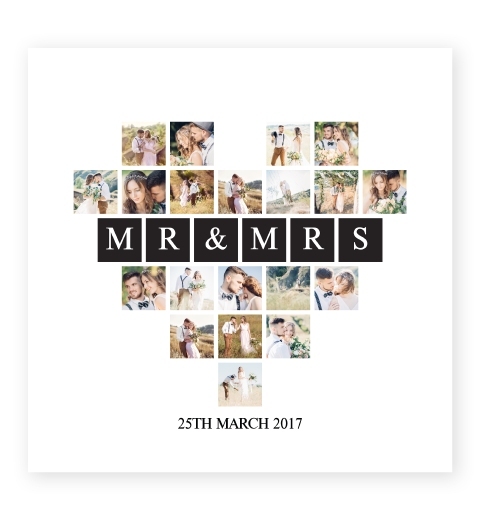 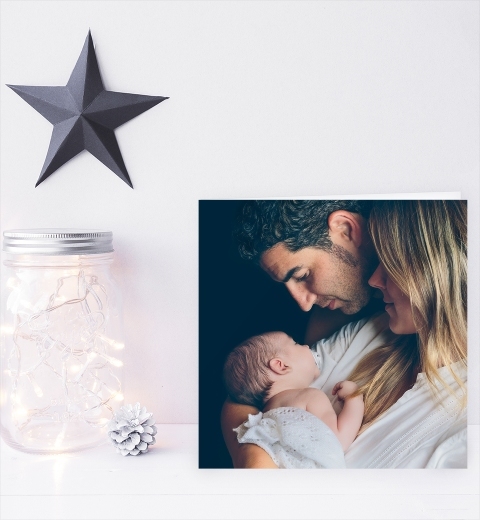 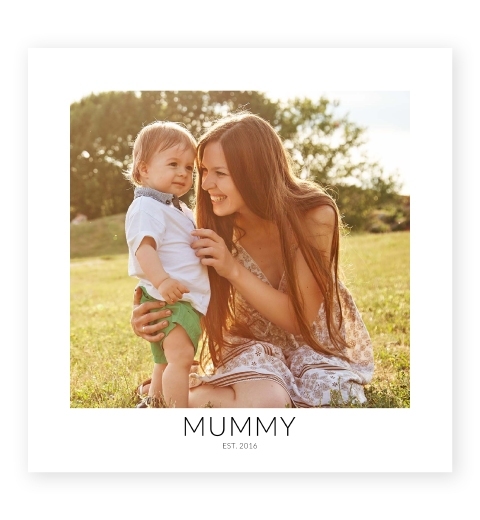 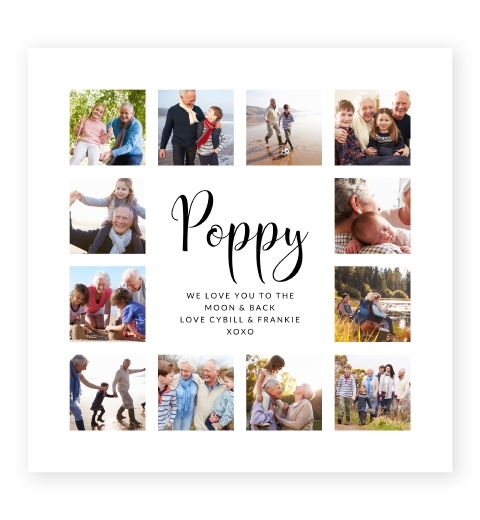 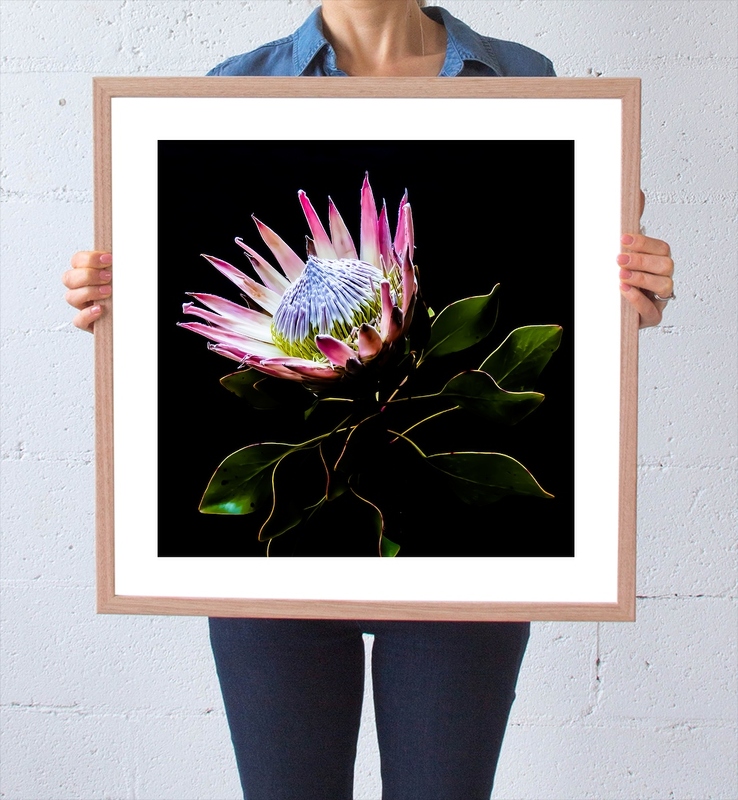 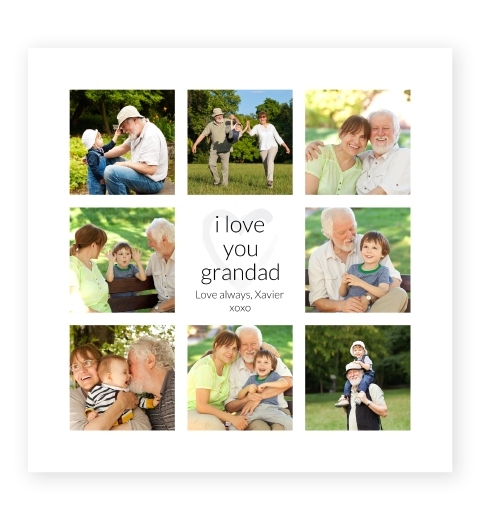 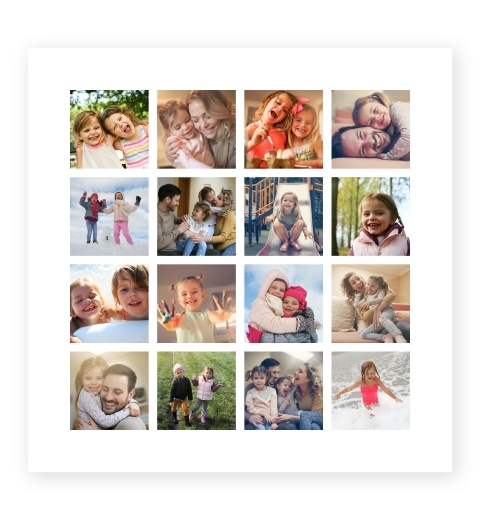 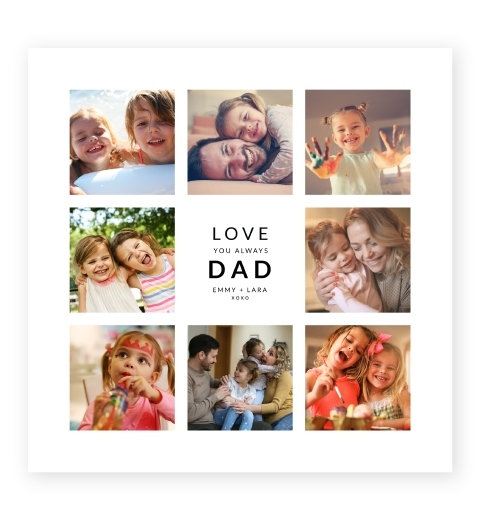 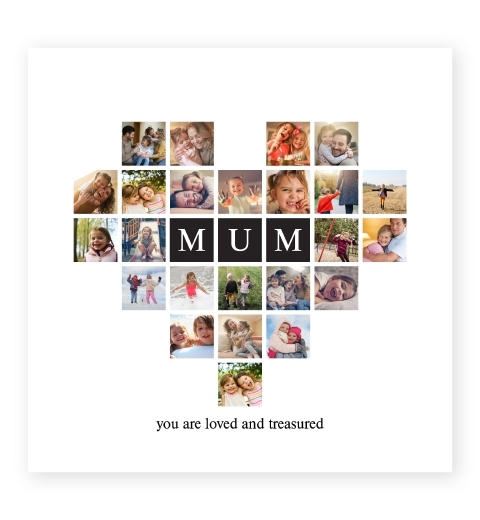 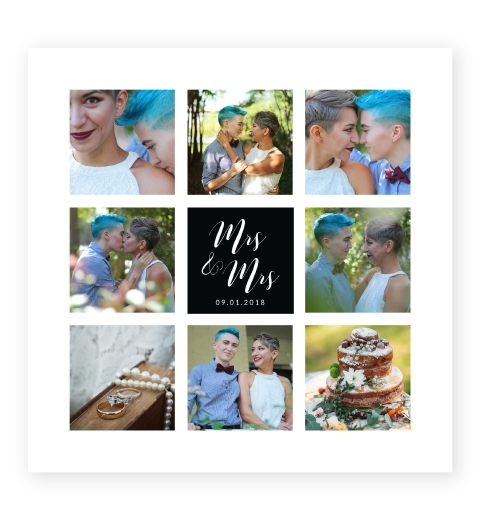 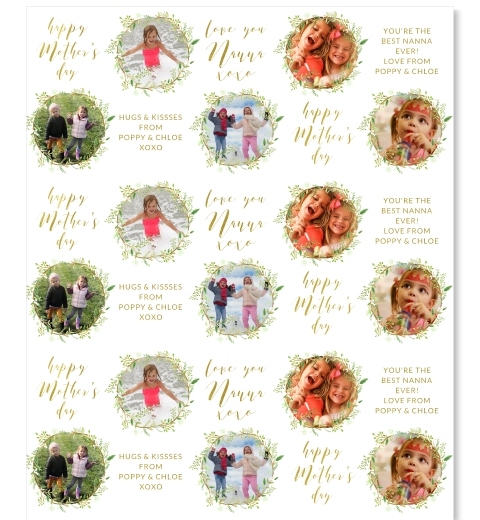 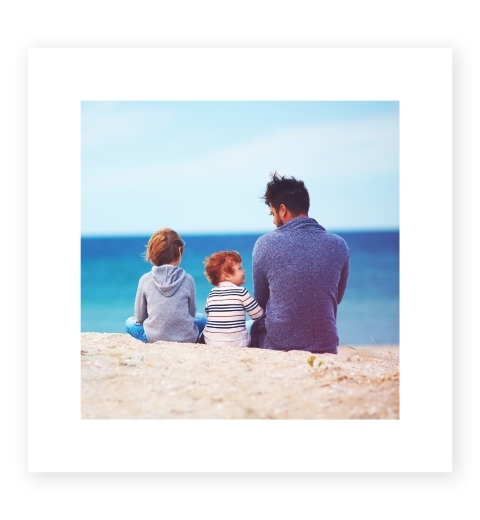 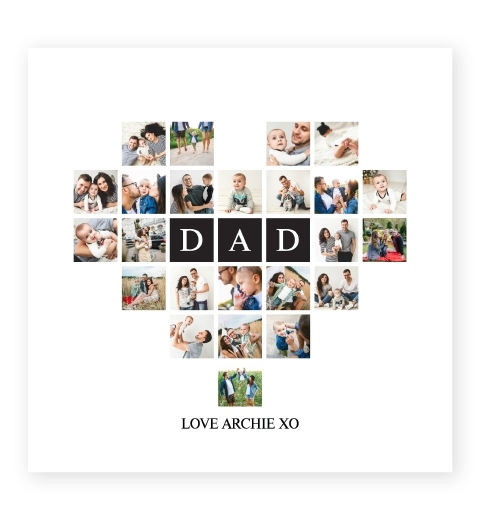 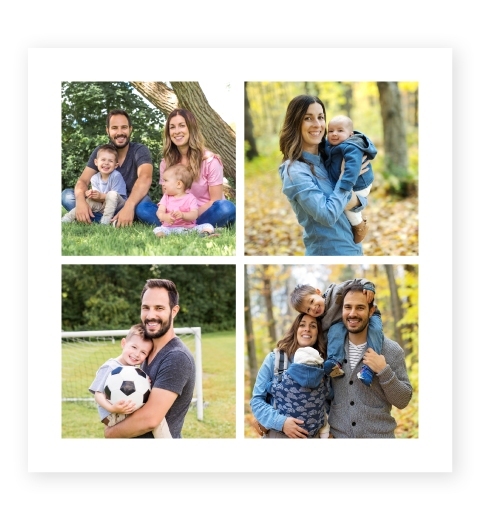 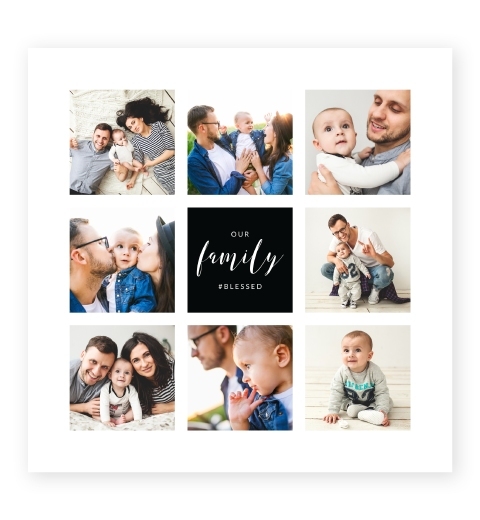 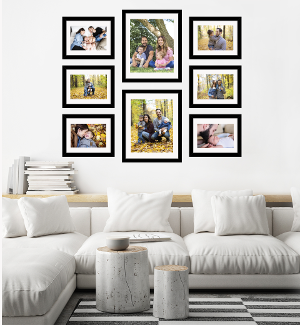 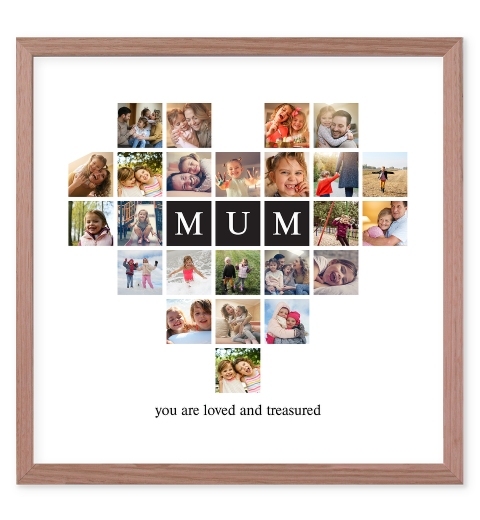 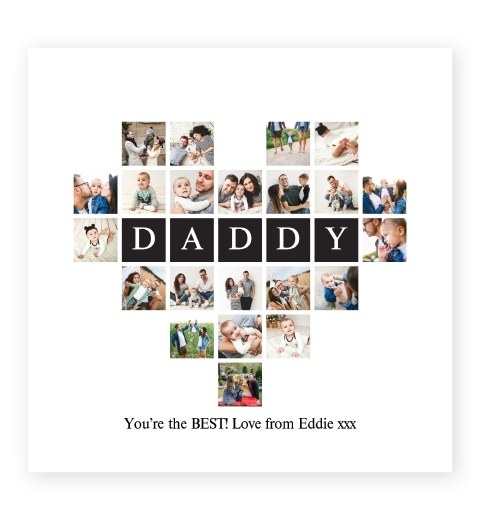 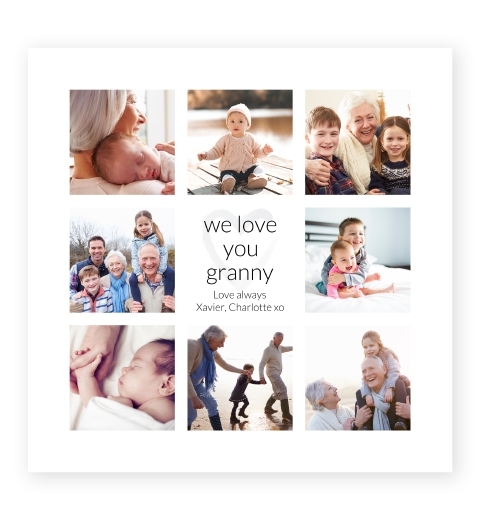 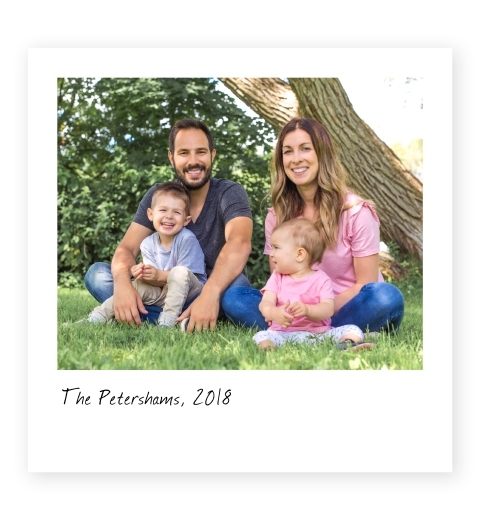 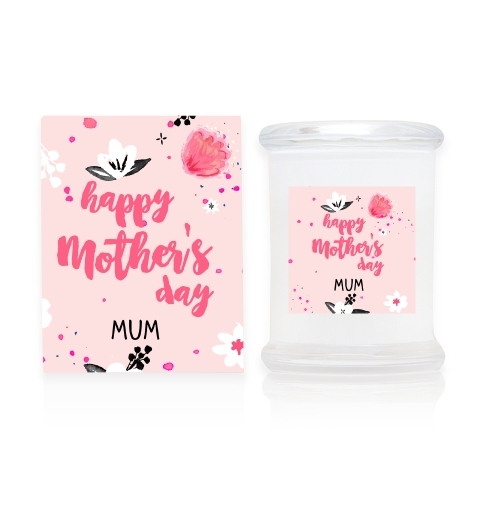 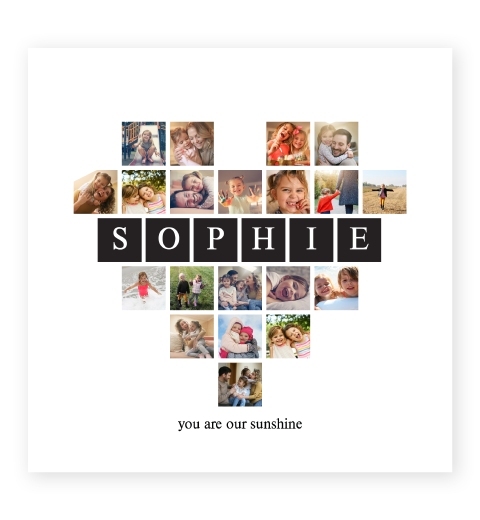 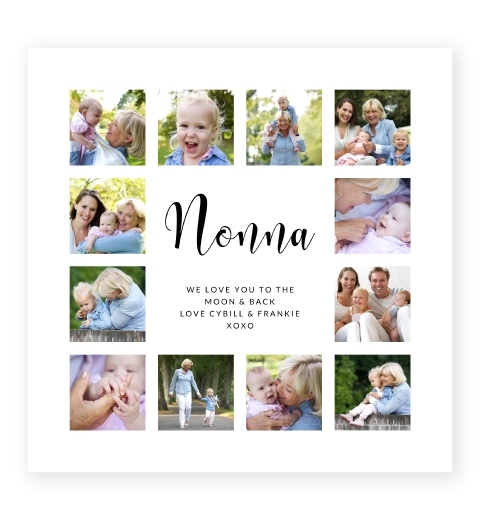 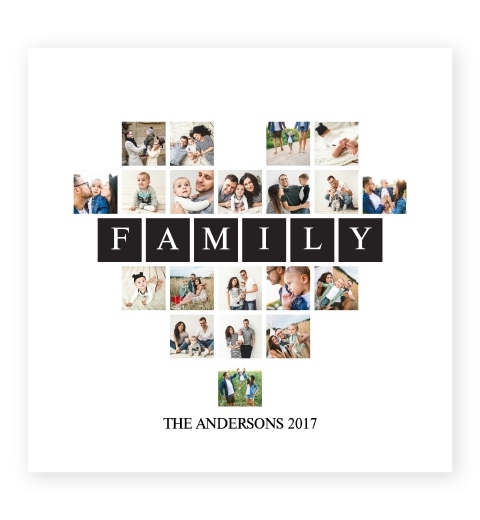 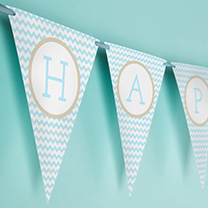 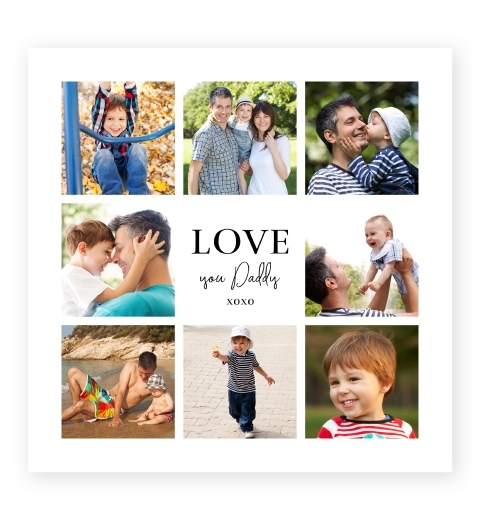 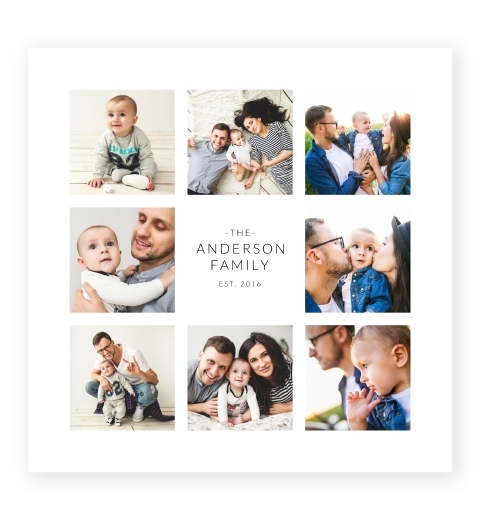 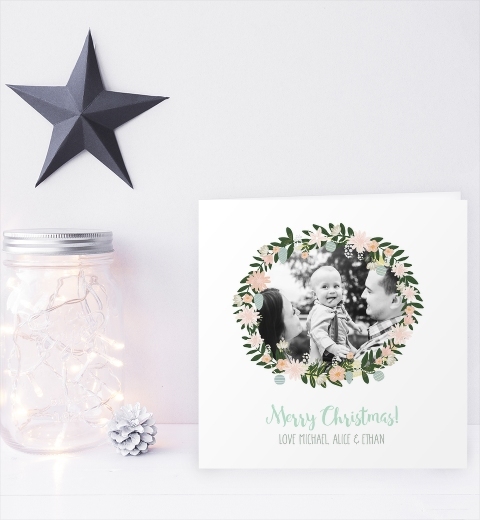 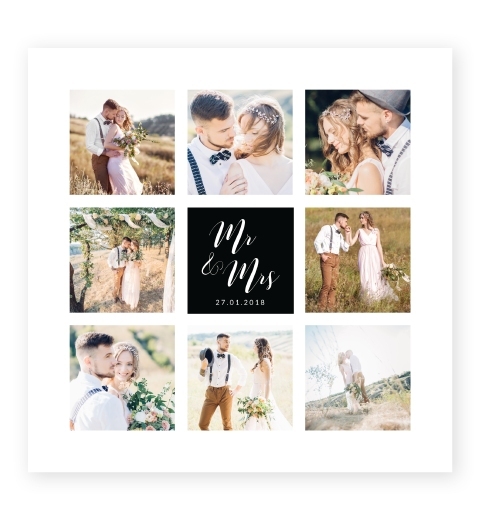 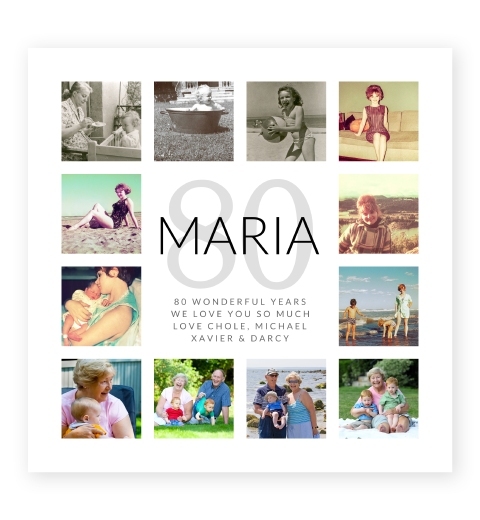 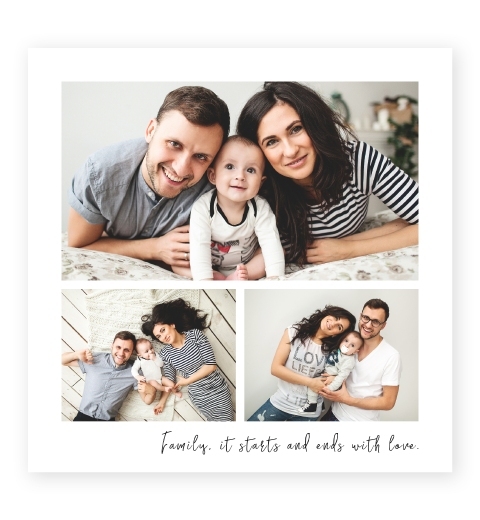 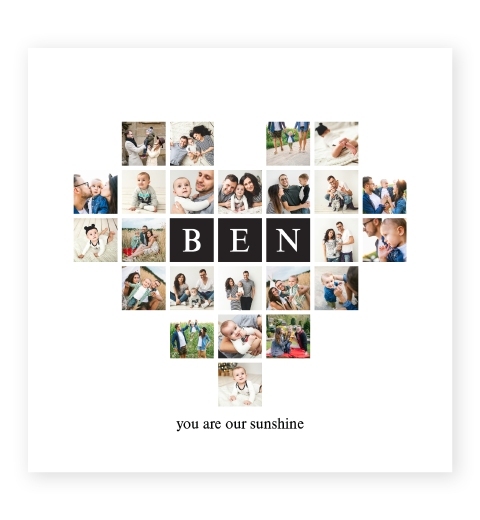 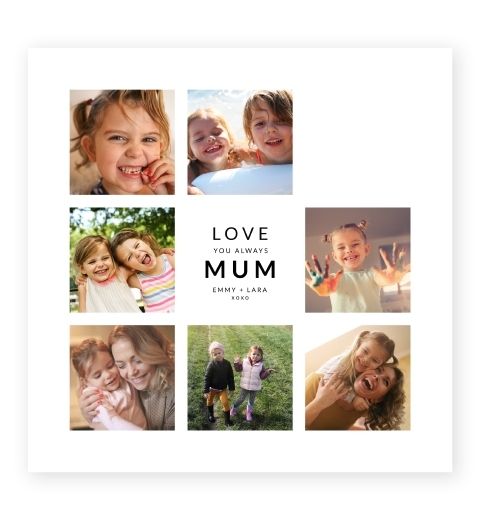 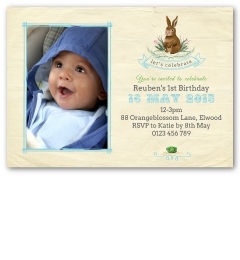 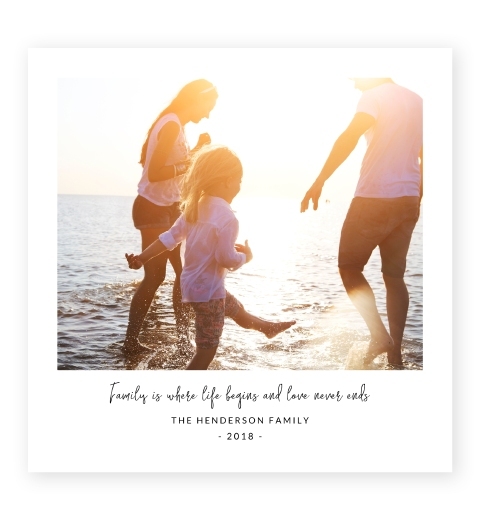 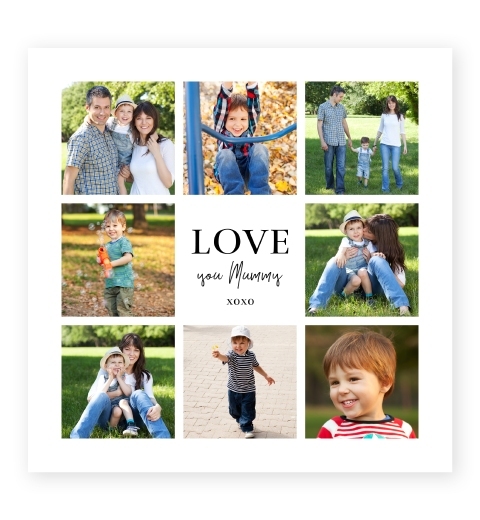 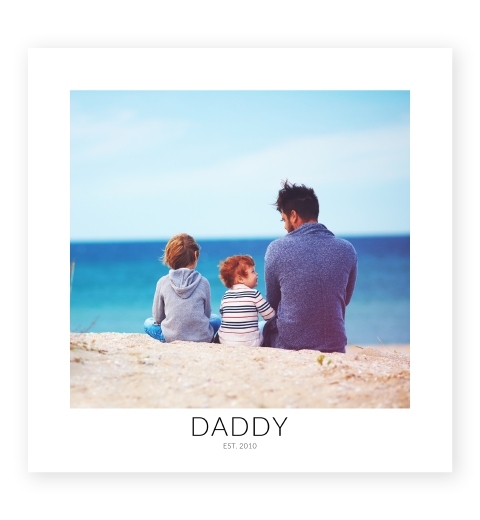 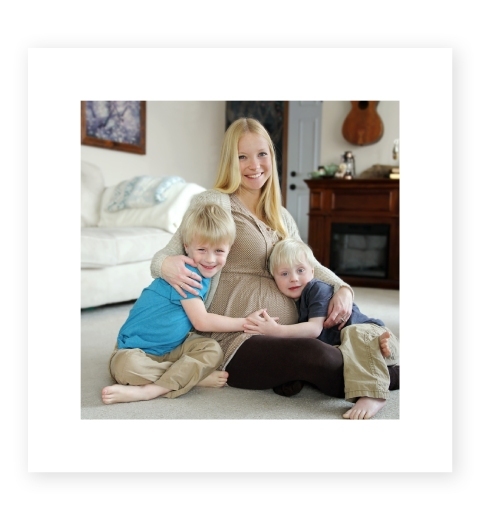 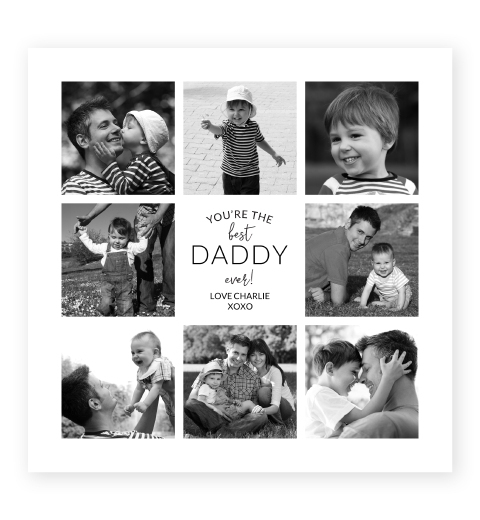 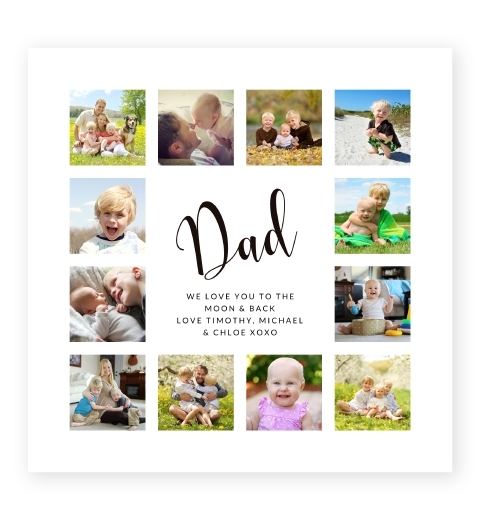 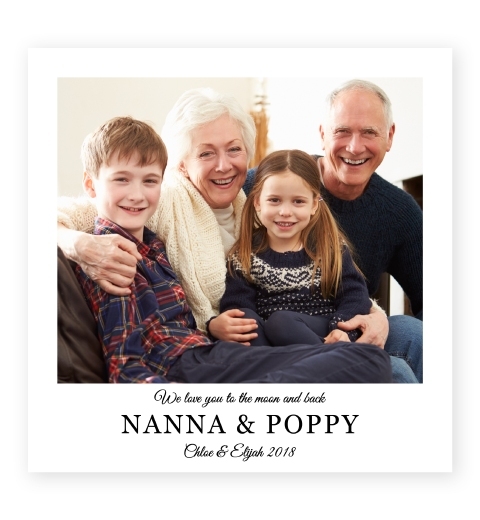 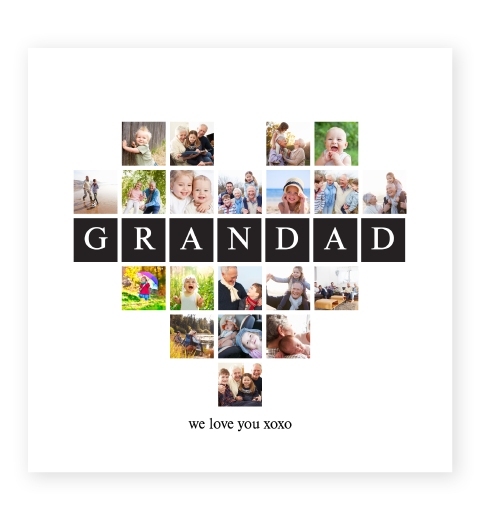 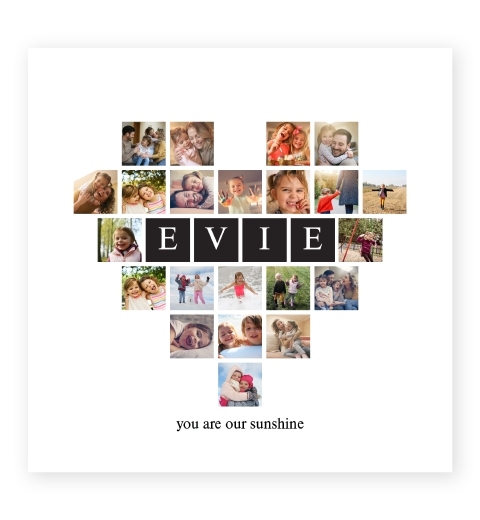 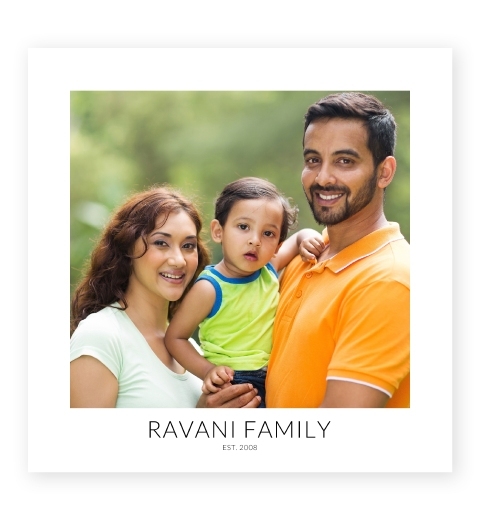 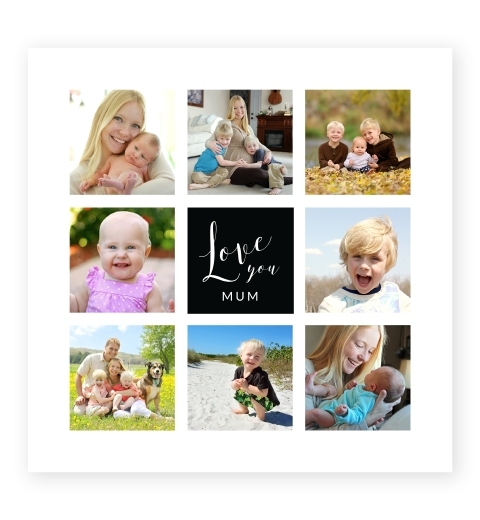 Customise your beautiful keepsake print with your photos and message in our stylish Simply Noir photo poster. 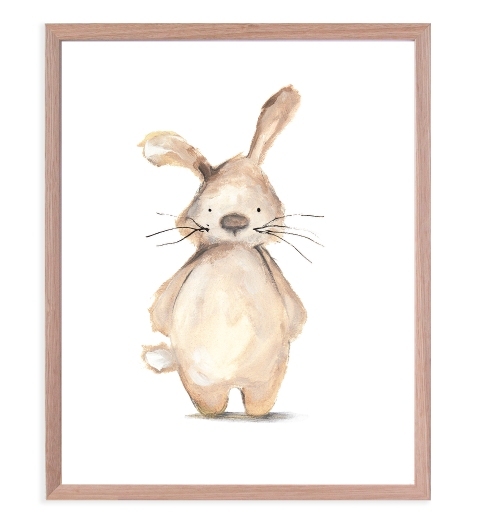 Available unframed or custom framed with our beautiful handcrafted frames.